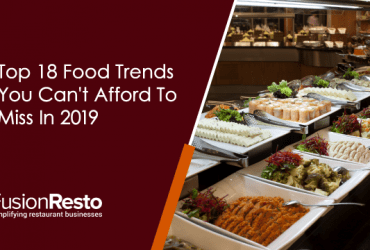 As an owner of a restaurant, bar, QSR, or a café, what do you have to worry less about? Yes, you read that right, LESS! Many will shout in chorus, the setting of the tables. Let me break the news; this is WRONG. 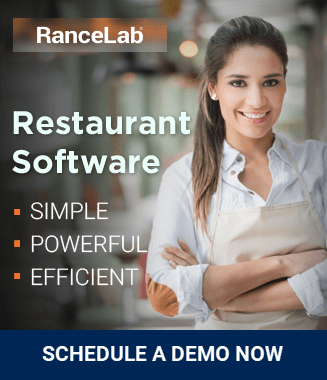 How could you mess up with a crucial job like table setting for your eatery if you want to earn money (and recognition) that depends on enhanced guest experience? Before jumping onto the bandwagon of making your restaurant live, take a moment, sit down, and slowly realize that restaurant table setting is not something your servers will ‘manage’ from the very 1st day. And it is you, who is expected to put the brains at work behind it. 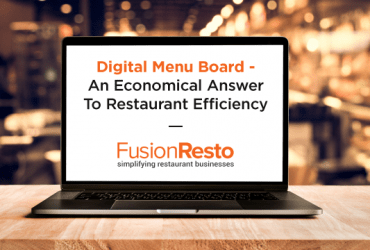 In this blog, we will provide to you, the general 101 guidelines of the crucial table setting guide for restaurants, cafes, QSR and bars. Let us start with the table setting ideas for four favorite types of restaurants! How to set an informal dinner table? Dinner fork to be placed on the left, along with salad fork! Spoons like a soup spoon, teaspoon, tablespoon and then dessert spoons are to be kept right after the knife. Serving a glass of beverage? Even mere water? The rule is always to put the tumblers on the top right of the spoons and forks. In the case of coffee cup and saucer, they are to be placed right and above the knife and spoons. How to set a formal dinner table? To the right of the water goblet (if served), the wine bottle must be placed on the table. The napkin or the silverware is placed on the guest tables. Place a well-folded napkin on flat tableware to make the table setting look inviting and elegant. Actually, the formal look of the buffet service plays well with the guests. The guest tables should be set functionally. How? The buffet essentials like spoons and napkins can be kept on it except the dinner plates. Functional? Yes! Attractive? Definitely!! Set up the condiments table away from the main buffet counter to shorten the wait time for the latter. 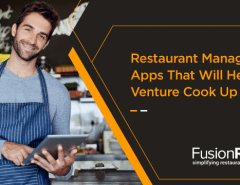 These little tips and tricks will play a massive role in impressing the guests for your restaurants and will also keep them coming back, for more experiences like these. A direct question to the Bar managers out there, who are reading this extensive guide. Why did you, in the first place, decide to open a bar? No matter how stylishly or purposefully you may want to answer, all your answers will have a coinciding tone, and that is to provide your guests a friendly and casual way of serving their favorite POISON, (as they call it)! People who come all by themselves, majorly prefer to sit by the bar countertop (As you might have seen in the movies or your favorite series). These people are often focused on chilling by sipping on their favorite glass of spirit and watching the bar television or chatting away on the phone. For them, you always have to keep the countertop minimally decorated, & clean. A majority of the bars install beer taps so that they don’t have to waste time on pouring this golden favorite of the mass in the glass. This also saves a lot of time because while the bartender is busy, the customer can pour himself or herself the brewed elixir and chill! Serve tapas or appetizer with small bowls or flatware and try to maintain variety for the drinks. Just don’t serve peanuts for every countertop drinks, that too in a huge pot, familiar to every customer! That’s a strict no-no! Keep the food menu handy, lightly printed and ideally, laminated. You do not want the tipsy customers to drop or spill on it, and destroying the list of gastronomical specials, you have to offer them. Keep the table speckless. Not even a drip of the costliest wine of your bar must be left unwiped to leave a wrong impression about your bar’s service. The table should only consist of colorful and attractive menu cards that will assist (and compel) people to binge on your offerings. The servers have to be prompt enough to understand the crowd they are serving to. If there is an office crowd, you have to keep the seasonings handy at the table so that they can get psychologically bent to order food after a hectic day, along with spirits. If the crowd belongs to a much younger age group, then there is no requirement of those salt and pepper bottles in front of them. Show them the list of alcohols 1st and then gradually ask them what accompaniments do they need to drink? The whole point of table setting at the bar is all about being casual, with the required amount of professionalism. The tables and the countertops have to be set in that tone as well, and then, you are right t go! Not always, the café can be assisted with the advantageous setting of the mountains and calm weather. The majority of the cafes are set amidst the bustling streets of cities and outskirts. You know what keeps the bustle away from affecting the flow of the café? The theme and most importantly the setting! It is just this setting that keeps your guests to come back at your eatery, again and again. So what should be the ideal table setting in this case? Cafes can deck the tables up with little pots and bowls of attractive flowers and plants. This gives a fantastic visual treat to the setting of the place to enhance the guest experience. But if the table is small, then this idea is a big NO. It will eat up space. When the guest arrives, a glass of water must be offered at first and then asked what he or she would like to have. A pie order must be accompanied with a crust served on a flat plate with a fork on to it left. If ordered for any beverage, it is to be kept in the pie’s top right corner. Cafes do not need much of the formality in serving. But yeah, the servers have to be quick in their approach, and friendly (serving with a smile would be great)! Creatively designed and wisely colored trays, on which the customers carry their food to the tables. The restaurant attendants have to be prompt and quick so that when the guests leave, the tables get cleared, to welcome the next party. A correctly set the table has the power to win the attention of the guest. Therefore, it should be at par with the theme of the restaurant. Table setting indeed plays a crucial role just like the automated restaurant management software that is used. The former impresses and brings in customers back, again and again, while the latter manages the crucial data of each transaction records. 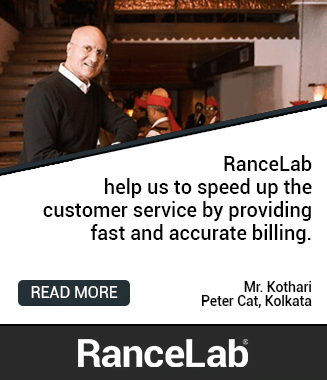 The restaurant management software also helps a lot in maintaining the tables. 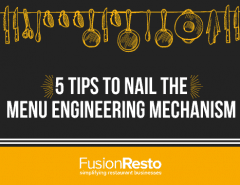 In this blog, the four major types of restaurants have been covered as per their table setting requirements. 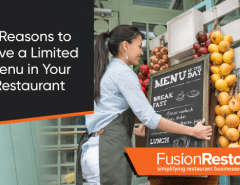 This is an extensive list of do’s and don’ts for the restaurant owners who are new in the business and know nothing to little about the subject. Following the table setting guidelines can be of immense help to create a great base of loyal customers out of the new ones. A few of the points mentioned above have been too technical (let’s face it, BORING!!!!!) but, that’s how the guest experience work.